When there's nothing more to do, just open Office.com. This basically gives you access to Office free for Mac. 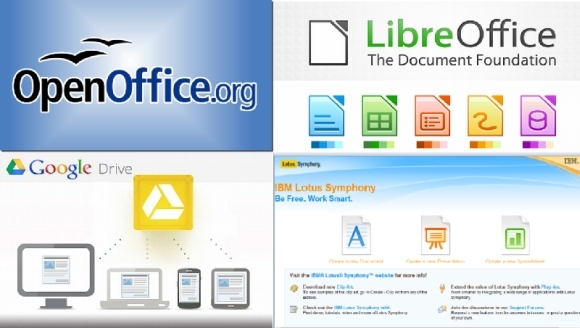 Office Online is a free and basic Microsoft Office service from Microsoft that works in all browsers. Although the feature set is limited, the basics of editing documents, spreadsheet formulas, and presentation options are all included. You will get access to Microsoft Word, Excel, PowerPoint, and OneNote. The Dropbox partnership with Microsoft means that you can open Word, Excel, or PowerPoint documents that are shared with you on Dropbox. You don't need an Office 365 license, but you will need a free Microsoft account. Using this option, open your document in Office Online. Slide: This is my personal favorite to make beautiful presentations easily. Free accounts allow you to create and present documents online. To export, you must upgrade to a paid account. Prezi: Although this service is more directed at startup, the visual tools offered by Prezi go beyond anything you can get with PowerPoint. Canva: Canva is an online image editor, but has an extensive presentation template library. Plus, Canva gives you all the essential tools for making customized presentations. This idea is purely out of the left plane. If you release Windows and use the Mac platform, you must have begun to appreciate the simplicity of macOS now. If you want more than that to create and edit plain text documents, you should try using Markdown.